Certified on-site hard drive shredding and safe e-waste recycling in Las Vegas, Nevada and the surrounding areas. 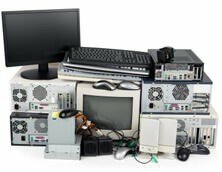 Request now to have your outdated IT equipment picked up for safe recycling and proven data destruction. All Green Electronics Recycling is proud to help the residents of Las Vegas recycle electronics. 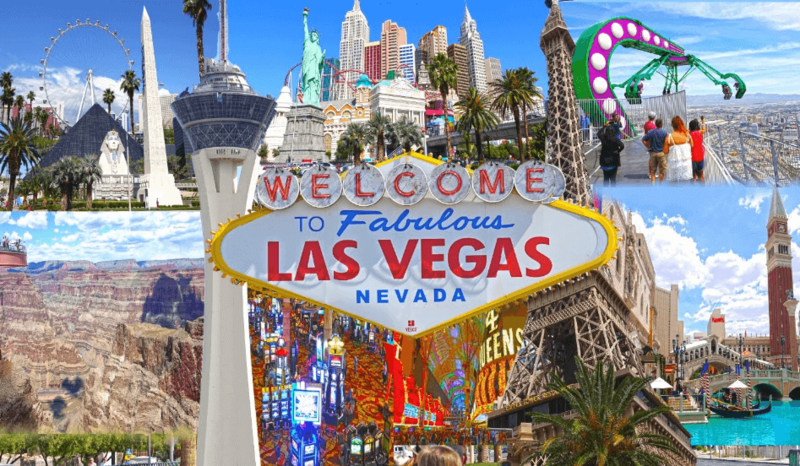 Las Vegas is the most populous city in Nevada as well as the county seat of Clark County. The city is famous for its casino resorts, entertainment, shopping, and fine dining. Although the Las Vegas Strip is considered to be part of the city of Las Vegas, most of it is located in surrounding communities just outside of city limits. Help keep Las Vegas clean and e-waste free with All Green! Your confidential data will always be protected with our unique tracking & destruction services. We specialize in Hard Drive Wiping, media Crushing, Degaussing as well as off-site and on-site disk Drive Shredding nationwide including Las Vegas, Nevada and the surrounding cities to protect your important data at all times. We go beyond hard drives because we have the capability to destroy Tape Drives, Solid State Drives (SSDs) plus any other data containing device. It is our responsibility to address your electronics waste needs. We’re equipped to provide professional services to your end. Our performance has been tested over time. That’s why we’re here to provide you the best data security services. You don’t need to look for other companies to remedy your issues in relation to the accumulated electronic disposables. Through our proven system, you’ll absolutely be happy.